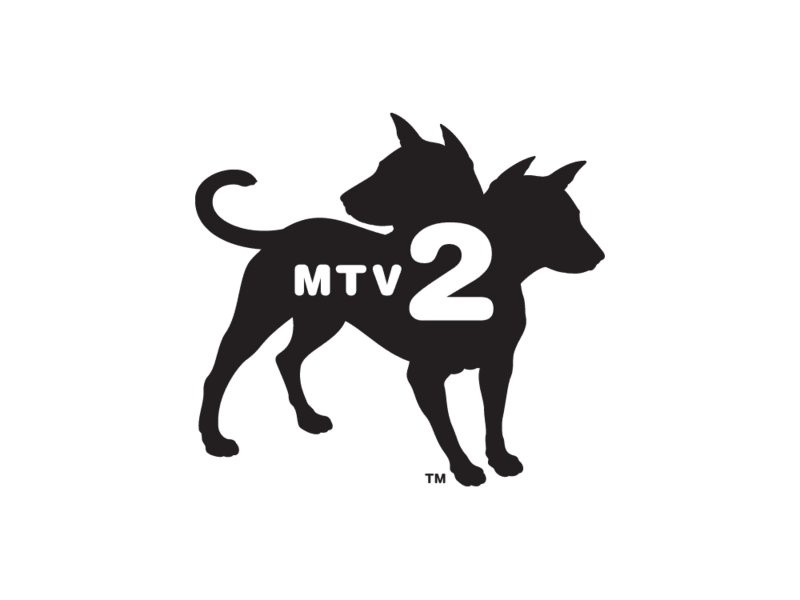 MTV2 is the sister network of MTV. 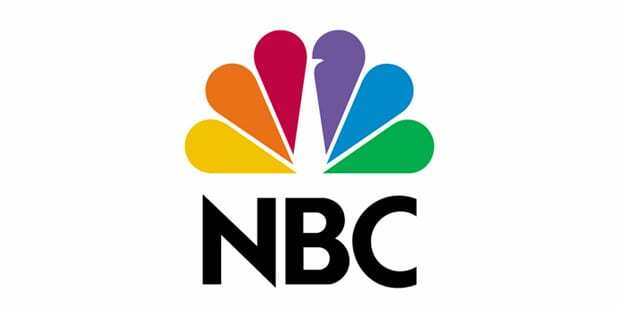 It was the second network in a variety of music television networks that would eventually be created. The goal was to create a place to provide music once MTV began branching out into other content. These days, MTV2 plays much of the same content that you might expect to see on MTV. If you like a lot of the most popular MTV shows, it’s likely that you’ll be a fan of MTV2. MTV2 is a cable channel. If you’re a cord cutter you might be at a loss as to how you can watch the MTV2 live stream. The good news is that streaming can make that possible. You can watch MTV2 online without cable in the following ways! DIRECTV NOW offers the MTV2 live stream! You can purchase it as part of the DIRECTV NOW Live a Little package. You’ll receive 60+ channels including CNBC, Comedy Central, BBC America, WE tv, Spike, MTV, USA, Nickelodeon, TBS, ESPN, MTV2, and more. You will pay just $35 for the Live a Little package, and an extra $5 if you want to add HBO. Watch on multiple streaming devices like Chromecast, Apple TV, Amazon Fire TV, web browsers, and mobile devices. Local live streaming is available in select local channels in certain cities. Some of the cities include Minneapolis, Las Vegas, San Francisco, and Atlanta! In the rest of the country, watch local content in the VOD library available through the DIRECTV NOW service! Check out the free DIRECTV NOW seven-day trial for a chance to see how limiting this might be for you, if you watch local content a lot! 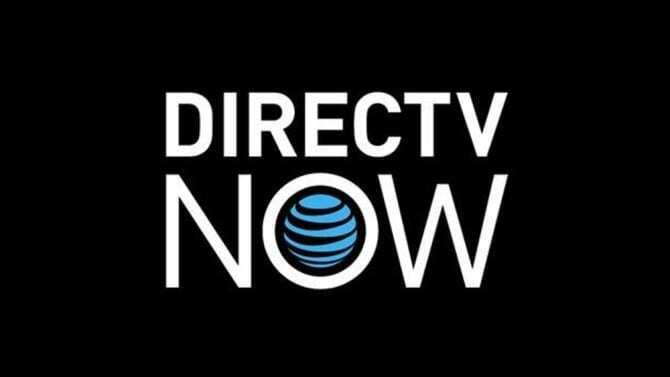 We offer a wealth of information in our DIRECTV NOW review! Check it out now! Sling TV is a live streaming service that offers over 30 channels in the basic, Sling TV Orange package. This package only costs $20 each month, making it your cheapest live streaming option available. 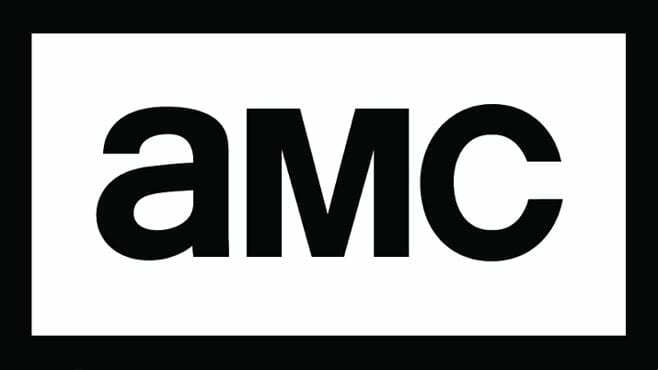 Channels include AMC, A&E, ESPN, Food Network, History, TNT, and TBS. Of course, that’s not even half of the channels you receive. Bigger packages are also available, as is adding channel bundles to make your package fit the needs of your family. Most bundles are just $5 and many of them include anywhere from 5 to 10 channels. The Comedy Extra bundle is also $5. This package includes MTV, MTV2, TV Land, CMT, GSN, and several other channels. This package, like all other bundles, can be added to any Sling TV package. This means you can pair the Comedy Extra package with Sling TV Orange to watch the MTV2 live stream. Your total package would only cost $25/month. You can watch MTV2 streaming on Sling TV with mobile phones, tablets, Chromecast, Apple TV, Roku, and other devices. Your package will start with a free 7-day trial. This is your chance to watch MTV2 online free! Other member specials may also be available, so check out deals for prepayment of your service and other offers. 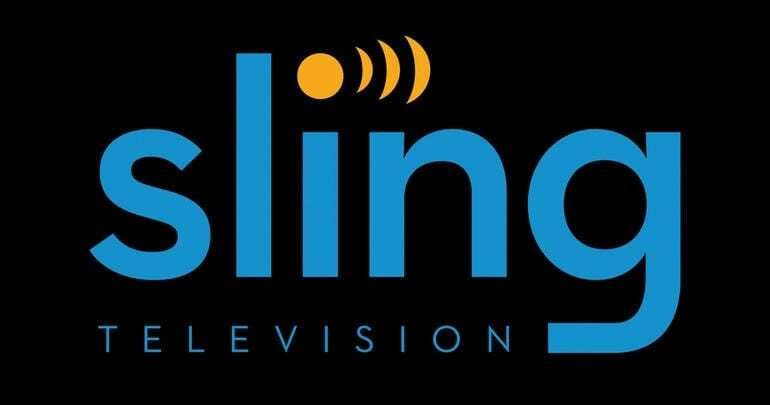 Our Sling TV review includes more information! Can I Watch MTV2 Online Anywhere Else? Sling TV and DIRECTV NOW are the only current options you have to watch the MTV2 live stream. On-demand options are available, such as iTunes or Amazon Instant Video. However, these will require you to purchase episodes or full seasons of the MTV2 shows that you’d like to watch. While episodes are only a few dollars apiece, this is a cost that will add up quickly, so we recommend giving the available live stream services a shot before going this route. And if the time comes when there are additional ways to watch the MTV2 live stream, we’ll be sure to let you know! That’s all you need to know to watch MTV2 online without cable. Our comments are open and available if you’ve got questions!